Children are very bright. All they need is handholding to do the right thing. 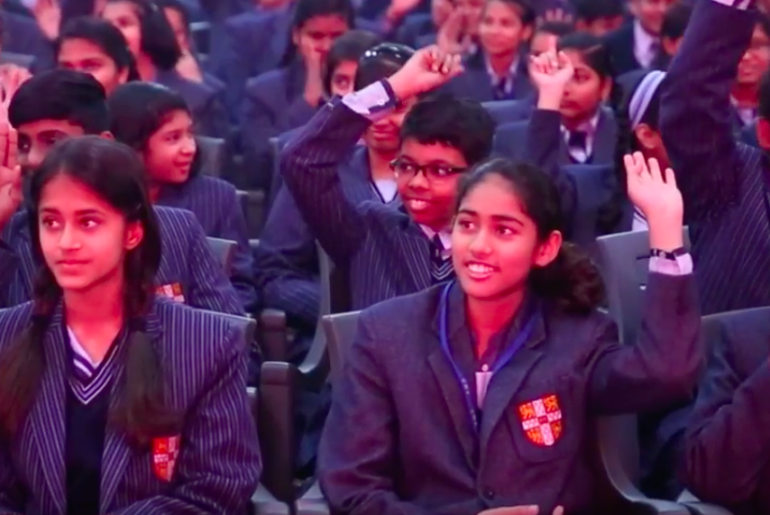 Listen to what these young students had to say right after the ‘Akancha Against Harassment’ workshop at City Montessori, Lucknow.